The Court of Appeal yesterday held a closed-door hearing to discontinue an appeal filed by lawyers of former opposition leader Kem Sokha against a Phnom Penh Municipal Court decision to extend his detention by another six months. Appeal Court spokesman Touch Tharith said that Mr Sokha was released on bail last week due to health problems, meaning that the Phnom Penh Municipal Court decision had to be amended. 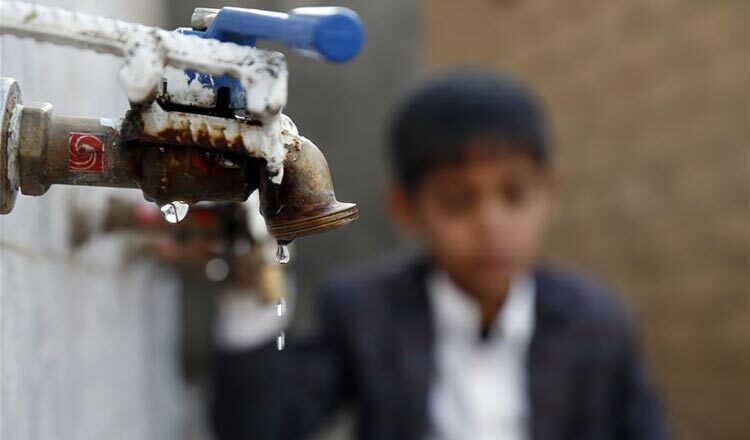 “The judge evaluated the case and believed that it’s not important to check whether the municipal court’s decision is correct or not, so the judge made a decision to discontinue the appeal complaint,” Mr Tharith said. Meng Sopheary, one of four lawyers for Mr Sokha, said the lawyers withdrew their appeal on Friday after Mr Sokha was released on bail. “My client is now receiving medical treatment at his house in Tuol Kork district. So far, he has not requested for us to do anything. So we are just waiting if we can assist him with something at the court because the charges are not dropped,” Ms Sopheary said. 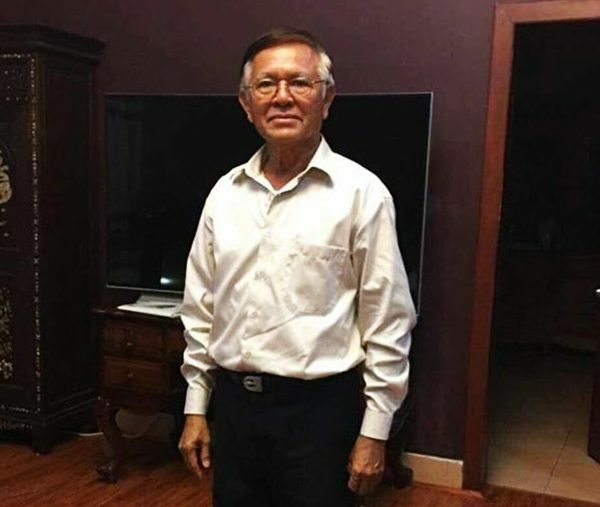 Interior Minister Sar Kheng on Sunday said that he assisted with the transfer of Mr Sokha from Tboung Khmum province’s Trapeang Phlong prison to his house in Phnom Penh. Mr Kheng said that to legalise the transfer, Mr Sokha was suggested to pen a letter to National Police chief General Neth Savoeun asking him for police to protect his safety while under court supervision. Mr Sokha was arrested in September last year on treason charges after being accused of colluding with the US to topple the government through colour revolution. He spent a year behind bars in Tboung Khmum province. His bail conditions ban him from making trips abroad and from meeting with former opposition officials or individuals, especially foreigners, linked to his treason case. 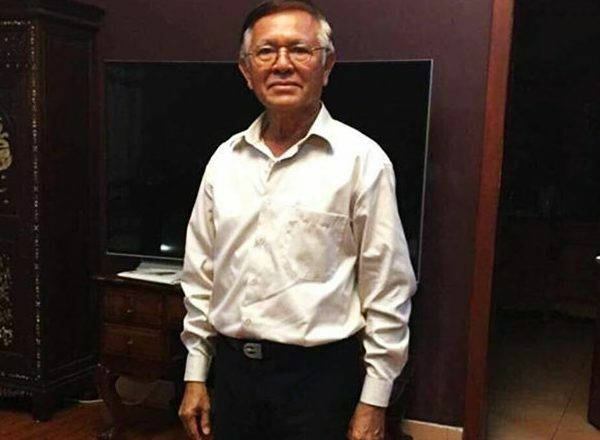 Interior Ministry spokesman General Khieu Sopheak yesterday rejected an allegation that Mr Kheng interfered with the court for the release of Mr Sokha. Gen Sopheak argued that Mr Kheng did not hinder court jurisdiction but implemented the court’s decision to ensure Mr Sokha’s safety in accordance with the law. “There was no obstruction,” Gen Sopheak said. Mr Kheng also said that Patrick Murphy, the new US Ambassador, asked him not to link any CNRP officials being prosecuted with the US.